It is back to one of those times in the year when you feel like you are a student and not on a holiday in UK. Offcourse it is Midterm Exam & Submissions. What intrigues me is how students manage to celebrate the festive season with dinners, parties and trips. There have been some interesting events during this month despite of all the deadlines. Its all on prioritising and allocating time to all aspects of university life that makes the experience more complete and satisfying at the end of that convocation you’ve been aspiring of since you were little. It is natural for students to leave submissions or revisions at the last minute but even so, students did find time this week to attend the JUST BOLLYWOOD dance competition at the University College London, which was a phenomenal display of the talents showcased by universities all over UK. This is the first time in my years in UK that I have attended a competition that m not actually participating in. It was definitely a relieving sensation sitting in the audience seats cheering for whichever team did best and judge them with utter shamelessness. The event was quite successful seeing the venue packed and moving to an afterparty for the celebrations for the winners and consolation for participants for all the hard work the teams have put towards their performance. There are events lined up in London for every single individual’s interests making it a go to place for international students in Surrey, also considering that it takes merely 45 minutes to reach there by train. 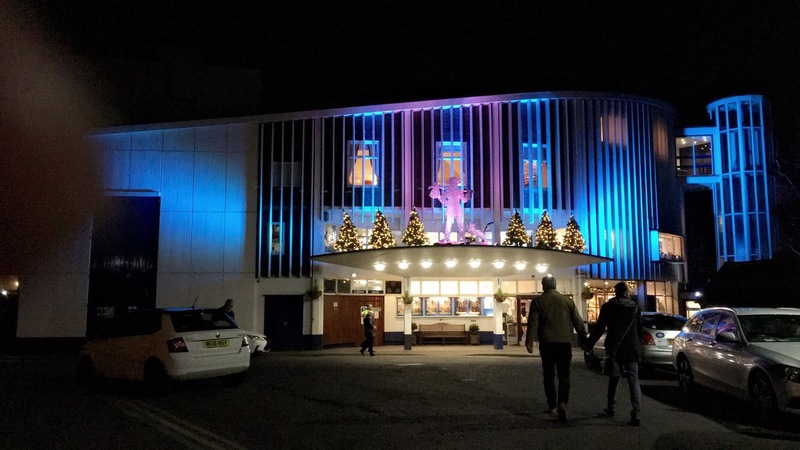 But that certainly does not mean it is uninteresting to stay back because a town like Guildford is a student hub and such places will always have some thing happening everyday. 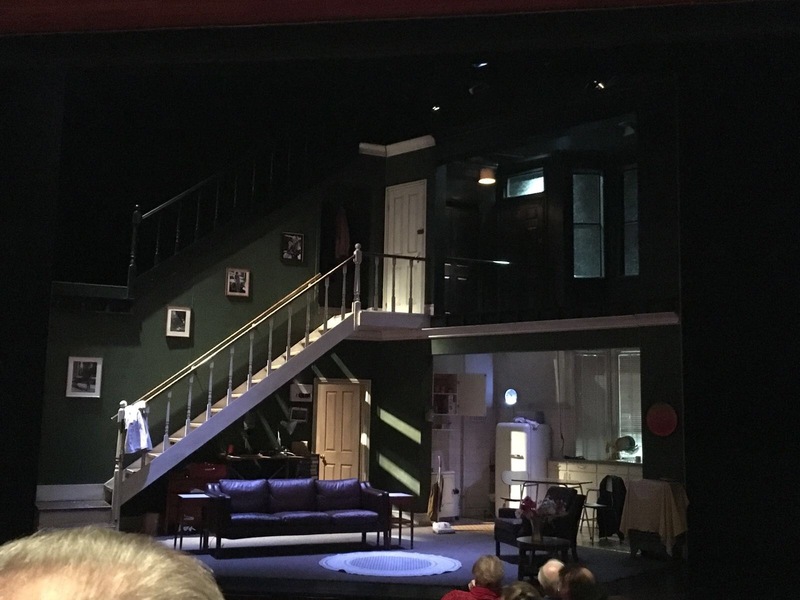 Recently for the first time, I got the opportunity to watch a play and I was mainly surprised to see a beautiful theatre in Guildford which I was unaware of. The play was spectacular after I realised that the lead who was playing a blind woman throughout the act was intact blind in real life. Ironically, the play was an eye opener, only because it was a thriller play. But what has always had me keen to drama is my background with drama and plays in my school years when I acted and gave background scores. Not to mention that there are very few opportunities to ‘Suit Up’ and I wasn’t letting go of any of them here in UK. Now getting to the actually productive thing i did this week, I managed to produce 2 tracks in a day, including the whole night, which is quite suitable for me after spending 5 years in architecture doing just that. The reason being that both the courses I have taken up are more creative based rather than being mechanical & theoretical. But what most engages me in the course is how it isn’t overwhelming or burdening having 4 modules per semester and 2 submissions per module with decent amount of time gap between each. And what is even more relieving is that if it were burdening, I as a course rep and validation rep could do something to help make students life here comfortable and enjoyable as they pursue courseworks and exams at a time when the Students union have planned some attractive Christmas Club nights and Parties where even the cultural societies take the advantage to do activities and engaging members with Dinner Parties and Trips to ‘Winter Wonderland’, which is the major attraction at this time of the year if you are in or closely located to London. All in all, A festive month is always enjoyable no matter what you do in the day but the weather does play tough with the freezing temperatures and uninvited rains but thats never stopped students from anything especially once you’re geared up for such temperatures. Infact, even 0 degrees gets comfortable after living here for more than a year. The only thing I am anticipating this week is rest and a chance to make a snowman when it snows.